BRAND NEW - Opened and replaced in brand new plastic bag. 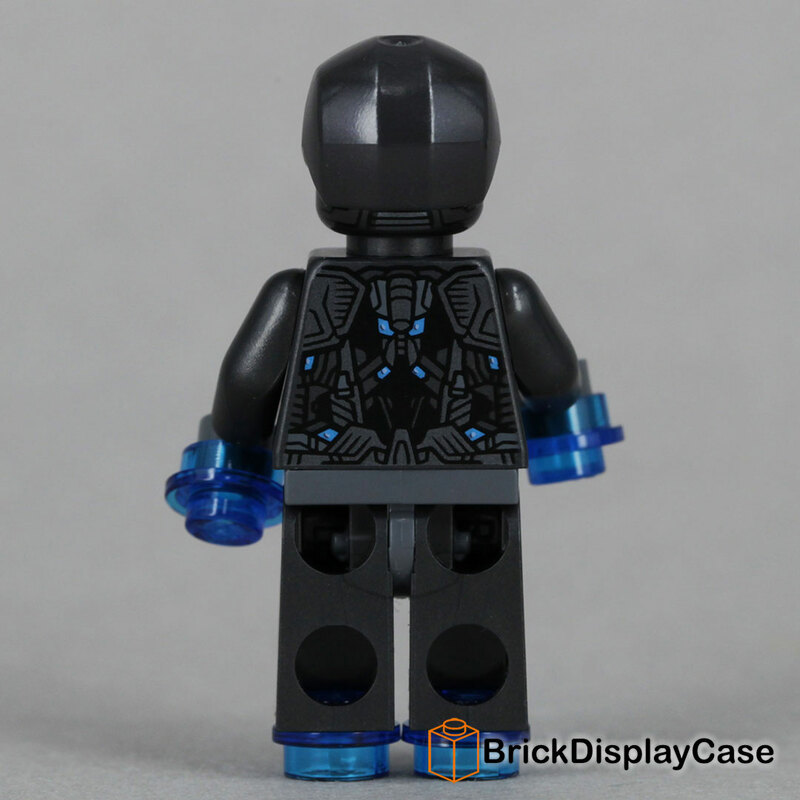 Minifigure comes with a free printed name label for Brick Display Case. The below description is taken from LEGO.com. 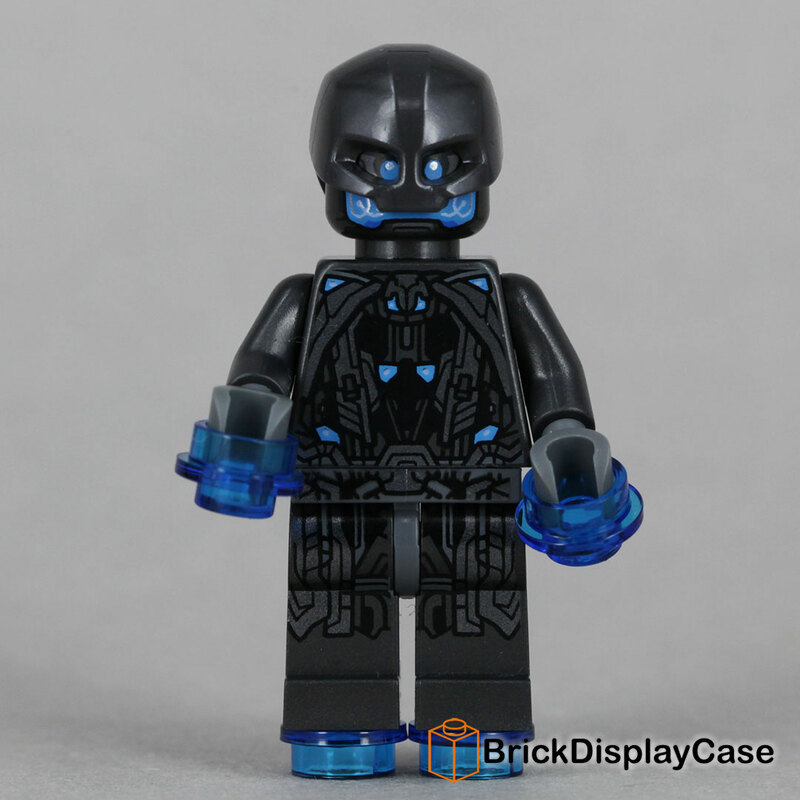 Taking a cue from Iron Man�s force of remote-operated Iron Legionnaires, the evil robot Ultron constructed his own army of Sentries, modeled after his own appearance. 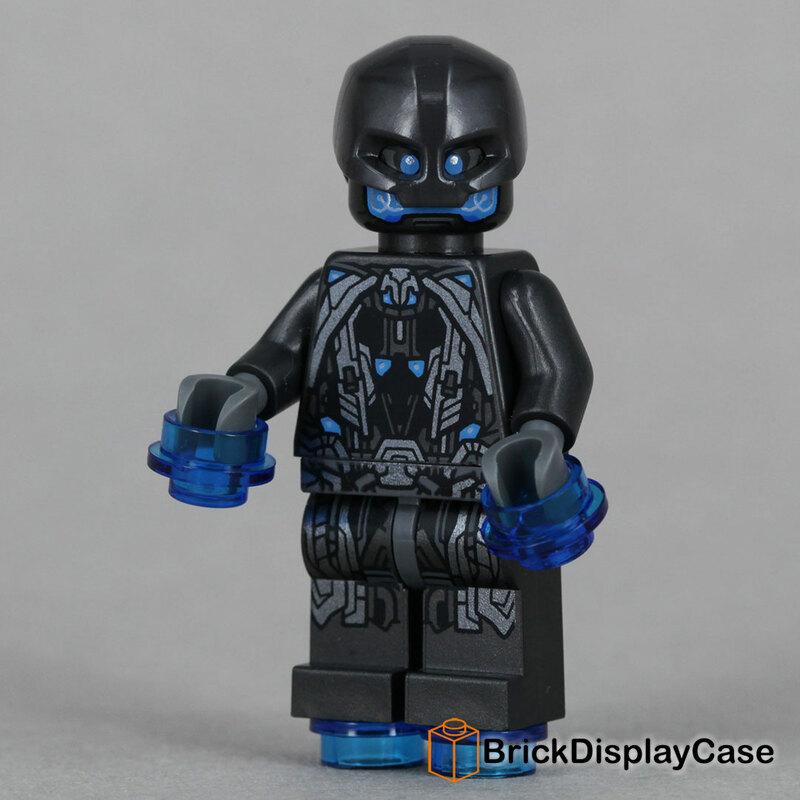 As an artificial intelligence, Ultron can simultaneously control all the individual Sentries or take direct control of any, �jumping� from mechanical body to body. Copyright © 2012 - 2018 Brick Display Case. All rights reserved. LEGO, the LEGO logo, and the Minifigure are trademarks of the LEGO Group, which does not sponsor, authorize or endorse this web site.